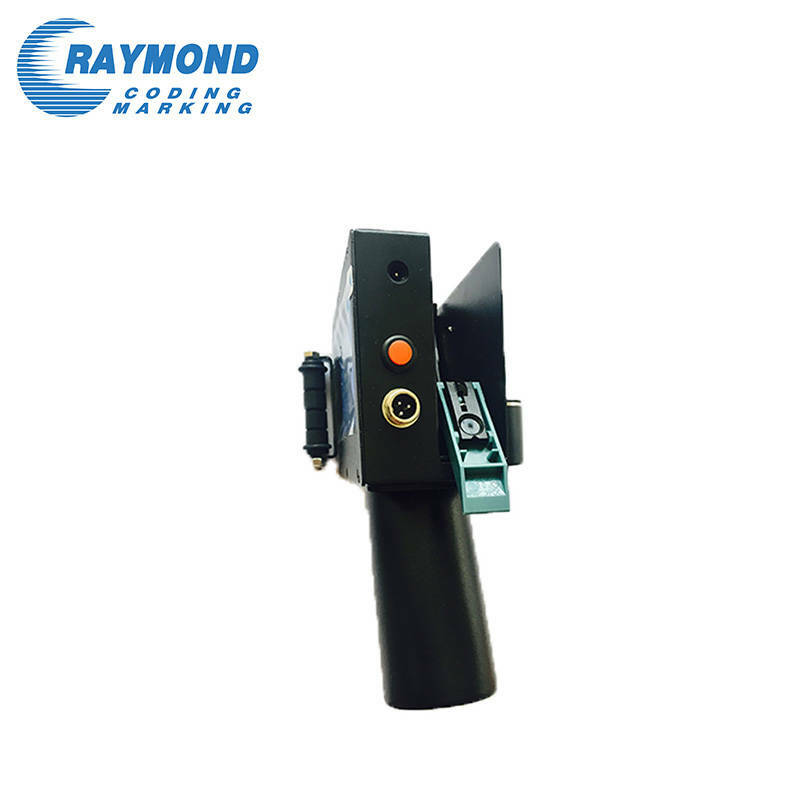 TL150 handheld inkjet coding machine adopts original imported HP ink cartridge, equipped with replaceable and plug-and-play cartridges. 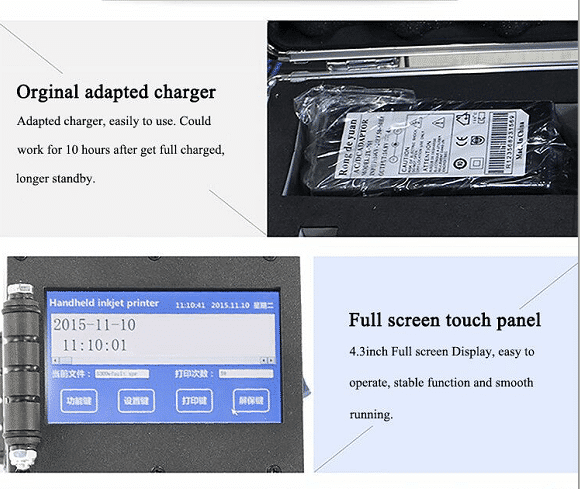 It has 600DPI high-definition display screen, the best printing quality, can print date, time frequency, and serial number, etc. (change as time) bar codes, QR codes. 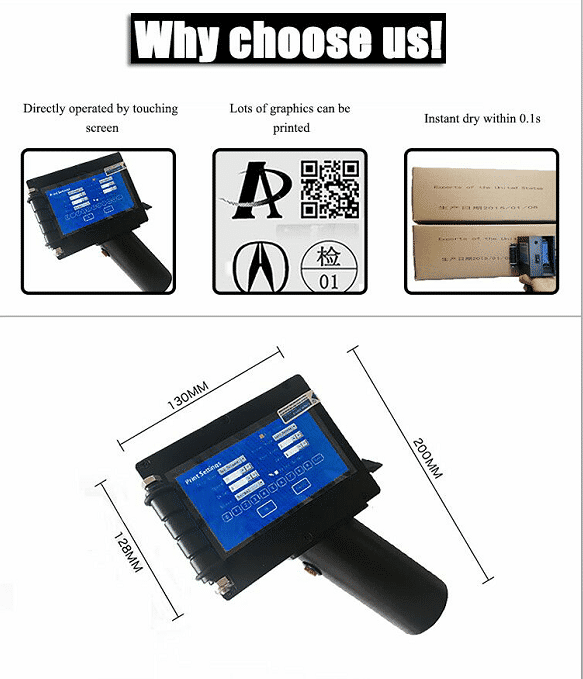 --Intelligent touch-screen system: Intelligent operation,Breaking the routine for printing ink and Grain ribbon word, input the data and print directly. 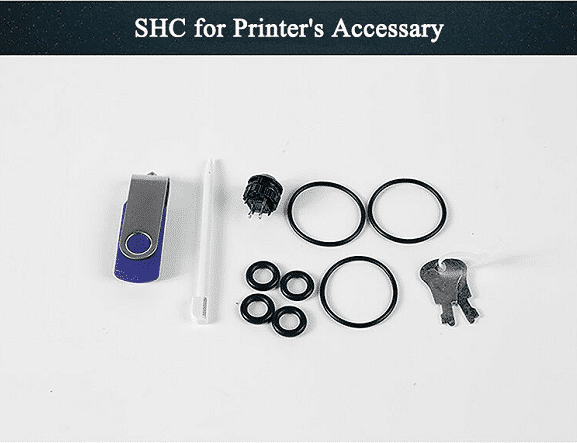 --High information storage capacity: Can print 80 Million characters with 2mm size. 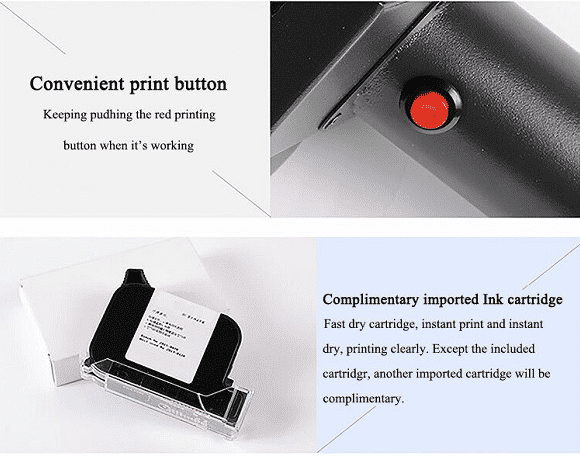 --Could print dotted font and various graphs: This inkjet printer could print any fonts, numbers, symbols,graphs, logo, trademark etc. Wide range of application, it is your ideal choice for ink jet equipment. 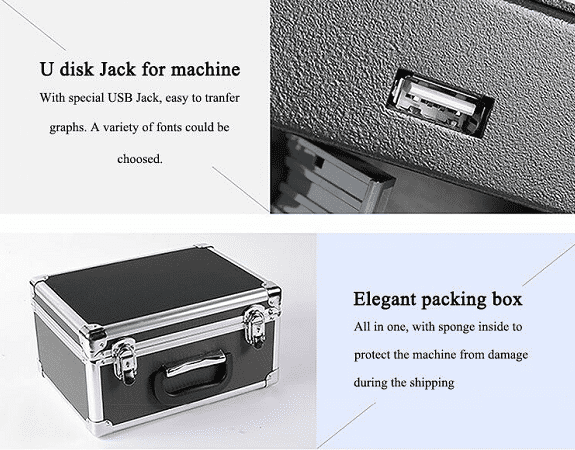 --Could be used as portable and on line ink jet printer: Matching with the assembly lines when plug in photoelectric port, photoelectric port need to be purchased additional. For more information, please contact us. --Adapt to charger: Safe and fast charging, long stand by time, could work while charging. --No Noise: Noiseless, when work at night, will not affect the rest for People around, protecting the eardrum. 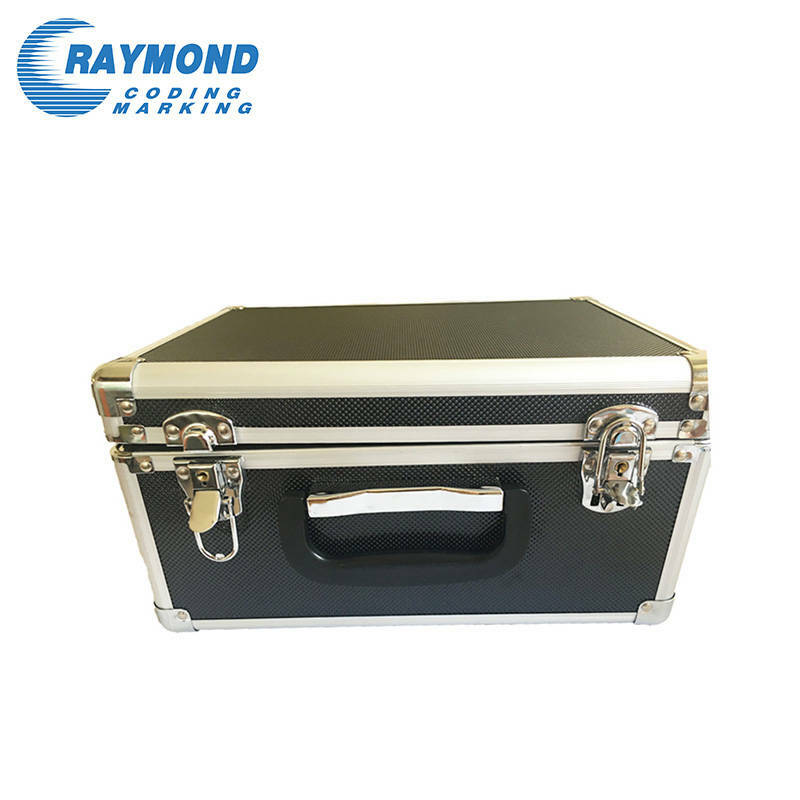 --TL150 handle inkjet printer uses 12.6v rechargeable lithium battery, the temperature of operating environment should be less than 60℃, and stored in Dry and clean site. 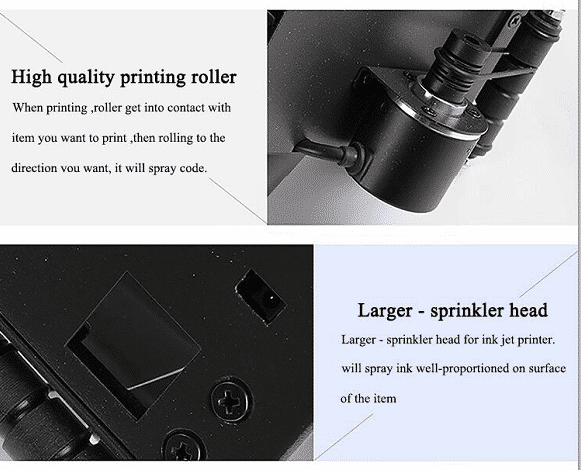 Do not dump the inkjet printer to avoid accidents. 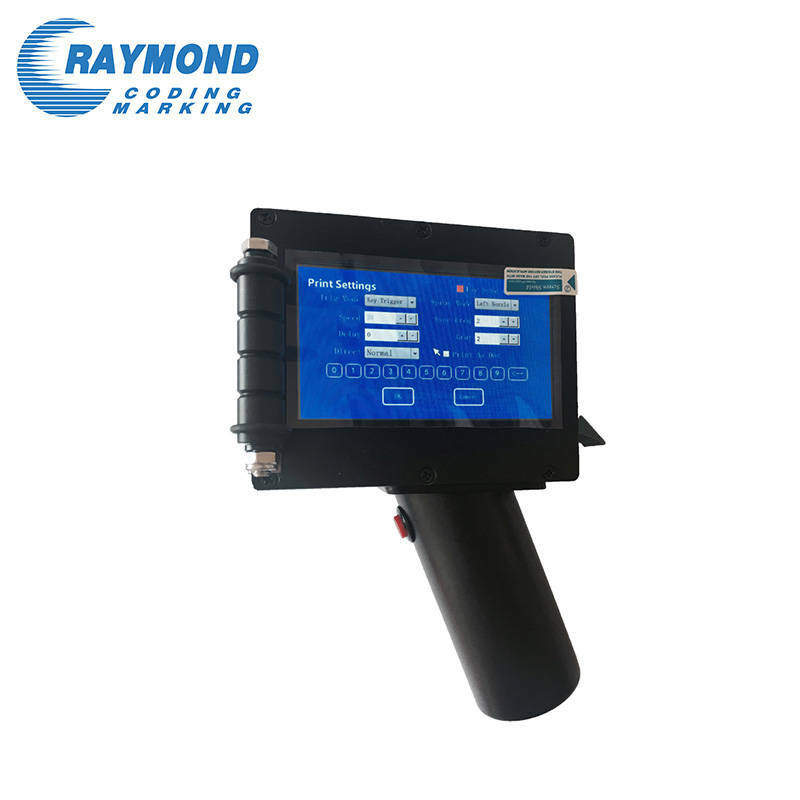 --At the main interface top right corner, the inkjet printer has residual quantity indicator function, which can real-time display the remaining battery power. 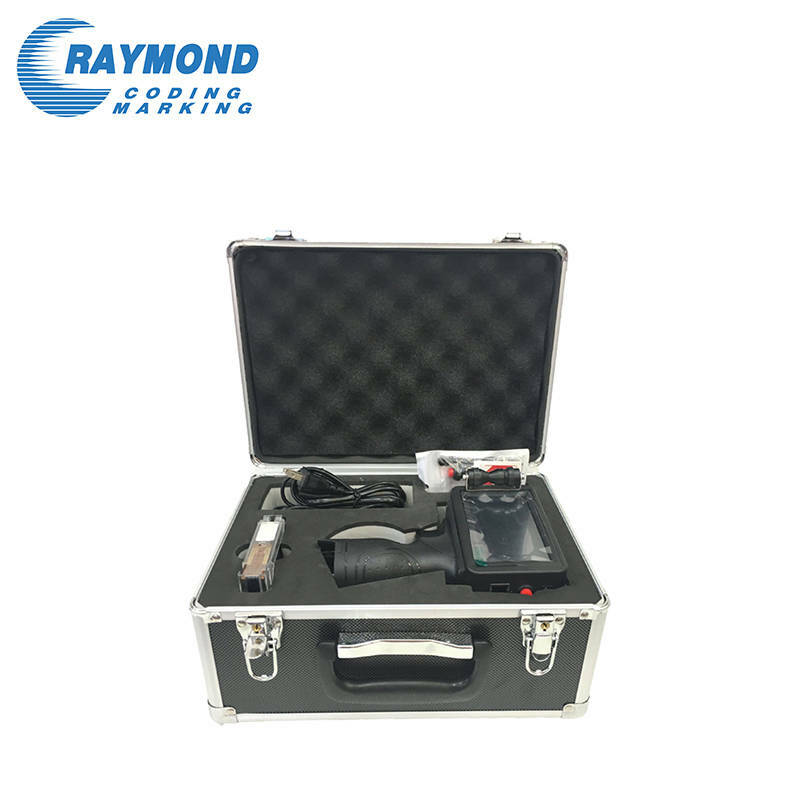 --Must use the special charger from our company to recharge the battery, the machine malfunction caused by using other charger will be No warranty. --Please do not disconnect the power supply in the process of charging. 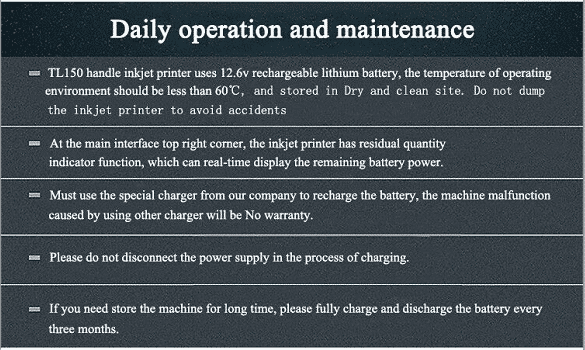 --If you need store the machine for long time, please fully charge and discharge the battery every three months. 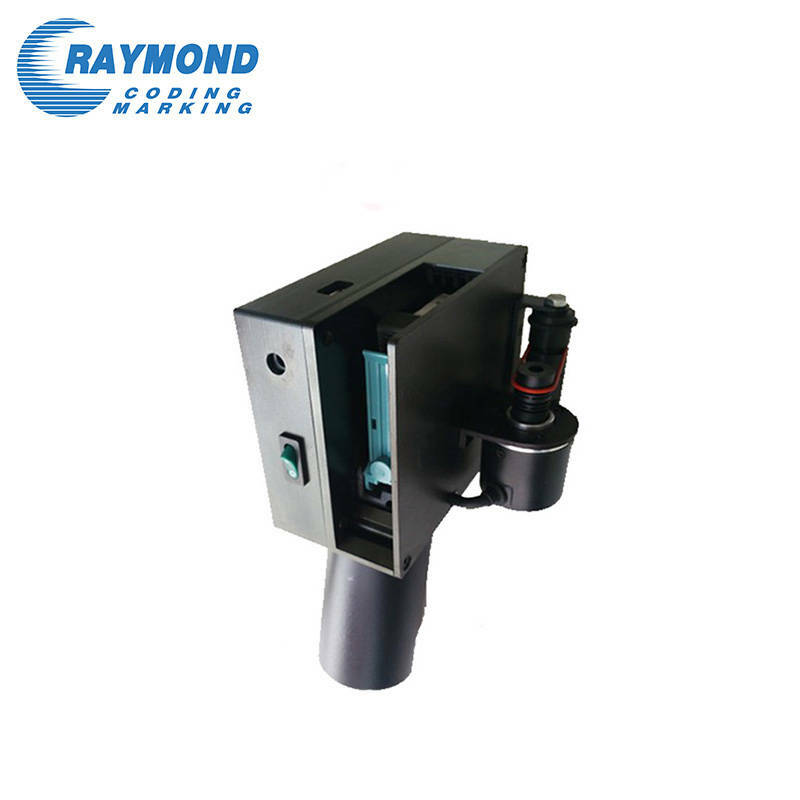 It can print on the surface of boards, carton, stone, pipe, cable, metal, galss, plastic, electronics, automatic parts,the fiber board, light steel keel, aluminum foil, etc. 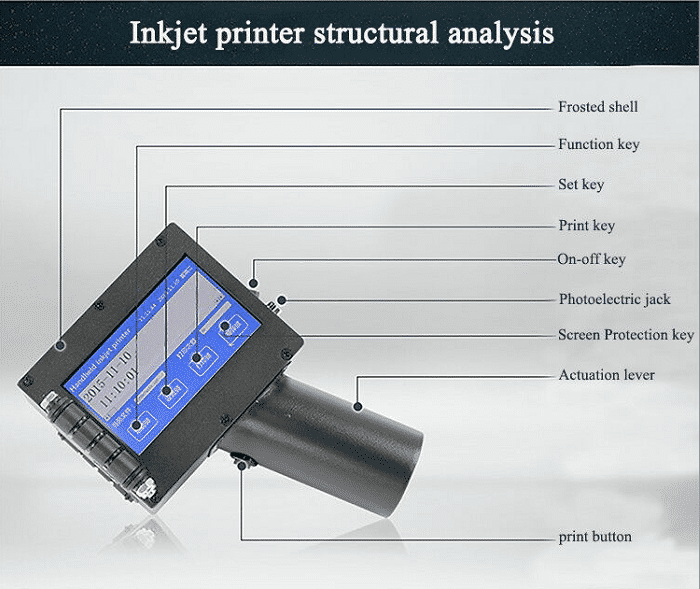 The inkjet printer can apply to many industries with package progress, such as food industry, drink industry, drug industry, chemical industry, etc.